In addition to the two JSCPO teams, 16 other teams from 9 different countries played in Boys 13. They were divided into 4 different groups, whereof JSCPO Rouge could be found in Group B together with Lizzy Football Club, EC Pinheiros 1, Collège St-Justin Levallois and Talent D'Or. JSCPO Rouge made it to Playoff B after reaching 3:rd place in Group B. Once in the playoff they made it all the way to the Final, but lost it against Issy FC with 0-4. 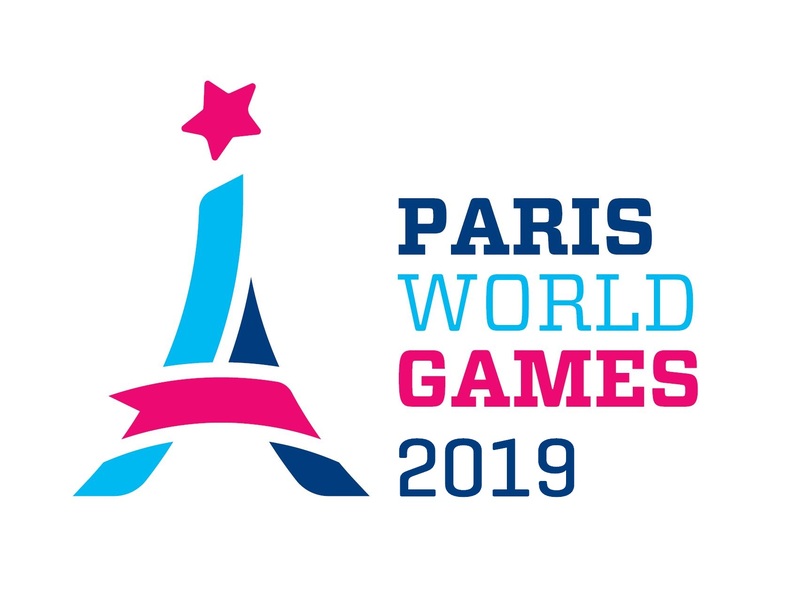 Thereby JSCPO Rouge finished second in B13 Playoff B during Paris World Games 2018.